At Weldtec Welding we believe in delivering a service you can rely on and are committed to providing you with the high quality products you expect and require. Whether you need a reliable source for structural steel supply or are looking for a steel company to deliver the full package, we can assist. 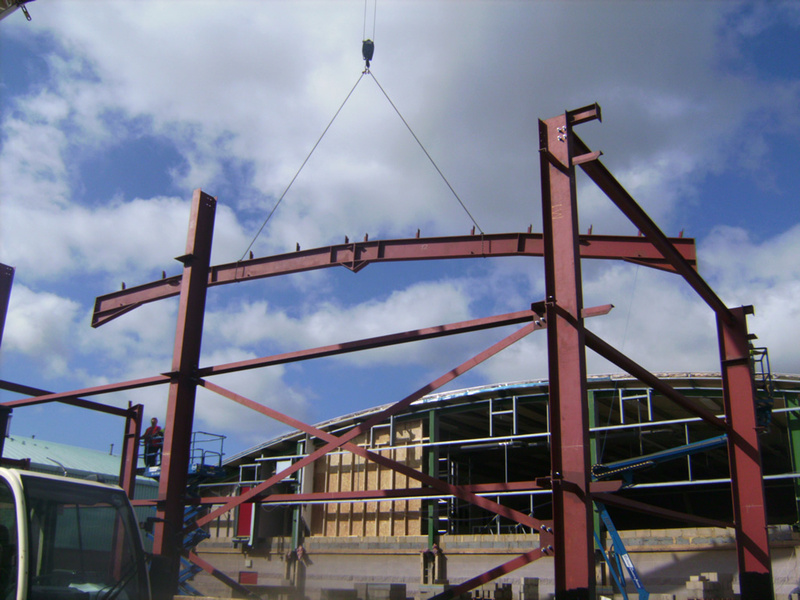 We will undertake any structural steel project from a single beam to 50 tonne steel frames. We can work from existing drawings or produce our own for approval. We fabricate everything in house using our own personal equipment. 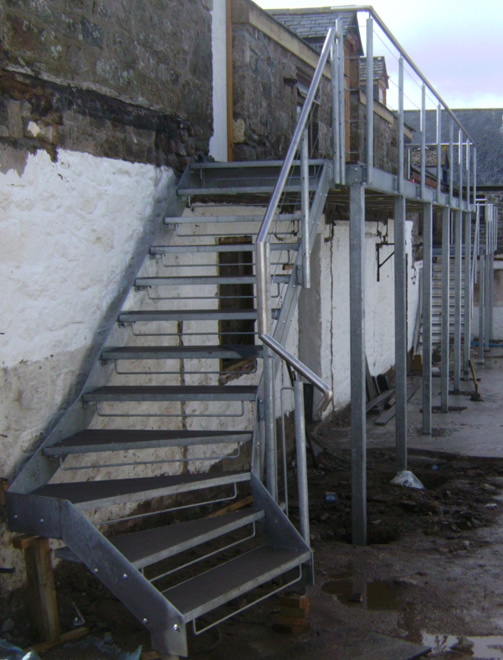 We are able to offer you the complete solution from start to finish, undertaking a detailed survey of the area, fabricating the steel required to delivering and installation for you. You can be secure in the knowledge that the job is done right, first time. All of our Structural Steel complies as directed by the European Standard EN10025. 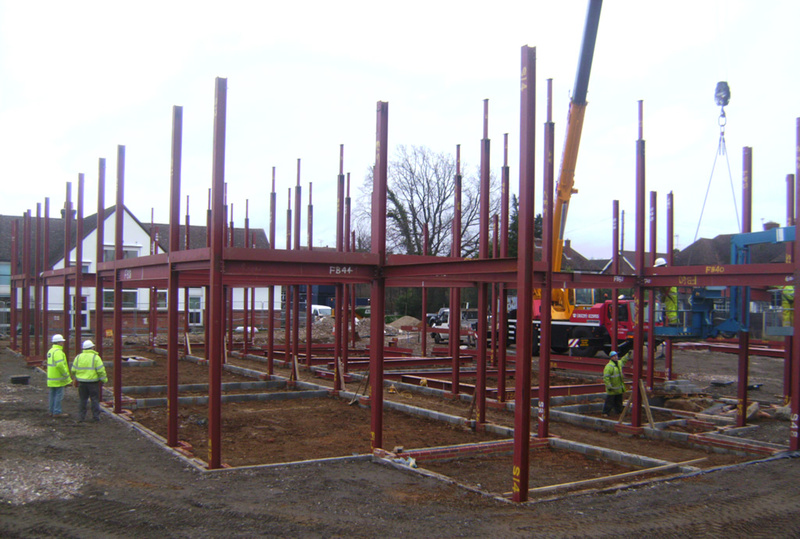 Take a moment to view our Structural Steel Portfolio Pages where our full range of works can be viewed in more detail. We specialize in stainless steel fabrication and have completed many prestigious contracts over many years. We do all our work in house including many bespoke items, all glass work is templated and fitted by our team of experienced staff. 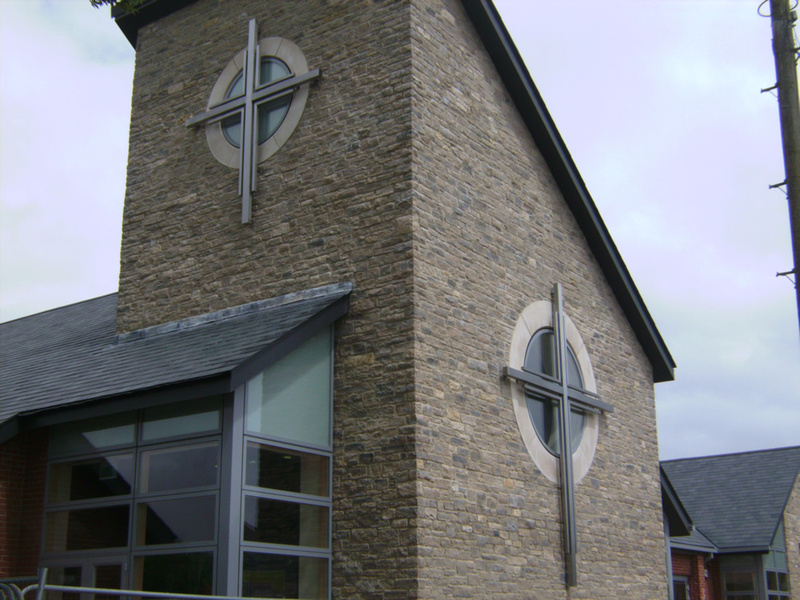 All of our work has the ability to have specialty finishes applied as per requirements. Please read more information below about the types of architectural features we offer and take a moment to view our Architectural Metalwork Portfolio Pages where our full range of works can be viewed in more detail. 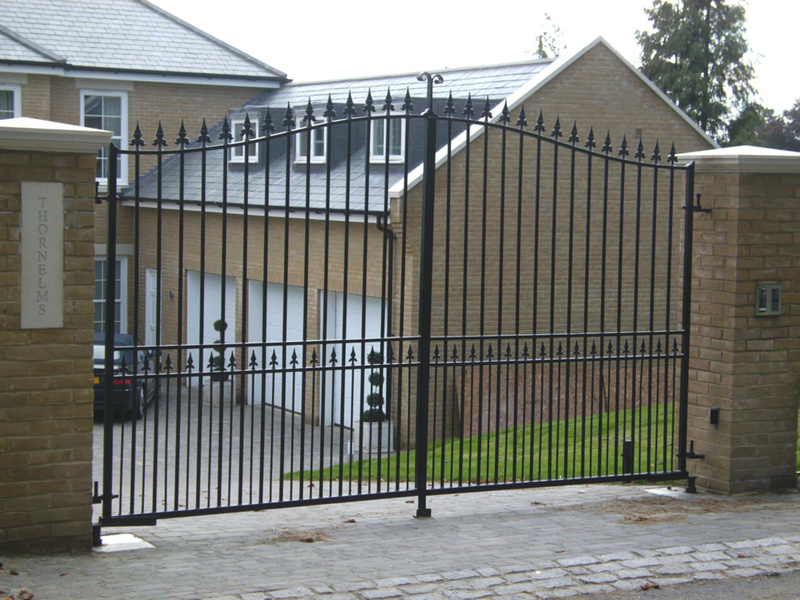 At Weldtec we are able to offer any variation of gate to suit your needs, design requirements and importantly costs. Our gates are made to measure and we can offer advice on all aspects of the build before producing complete a solution, from the design, to the manufacture, to the installation. Our Guarding options are the same as our Gates, all are made upon request and we can offer you the complete solution from start to finish. 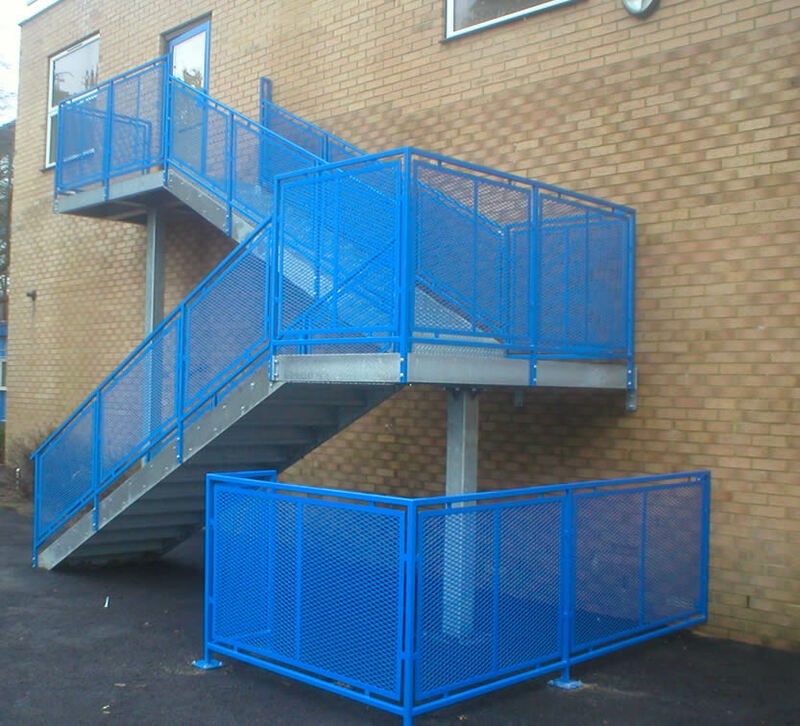 At Weldtec we are able to offer any variation of railings to suit the customers needs, design requirements and importantly costs. Our railings are made to measure and we can offer advice on all aspects of the build, we are able to provide a complete solution for the customer, from design right through to completion. 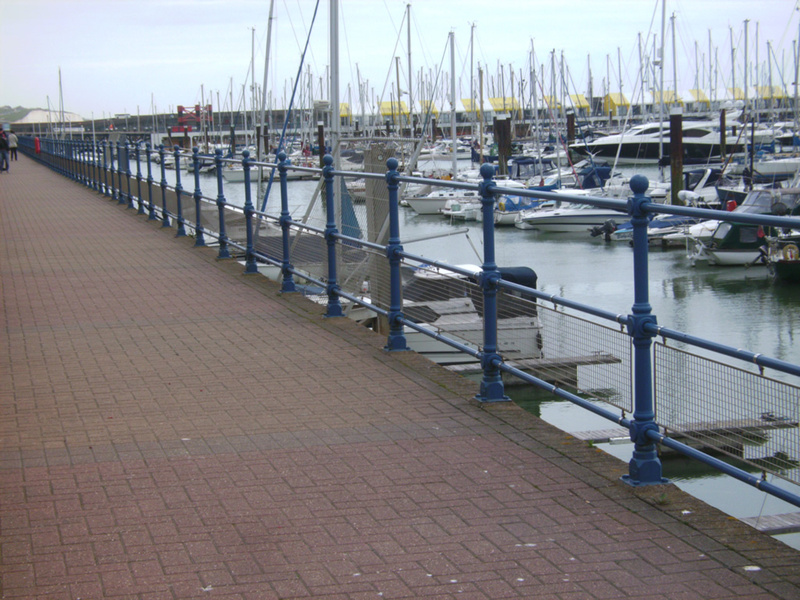 At Weldtec we are able to offer any variation of railings to suit the customers needs, design requirements and importantly costs. 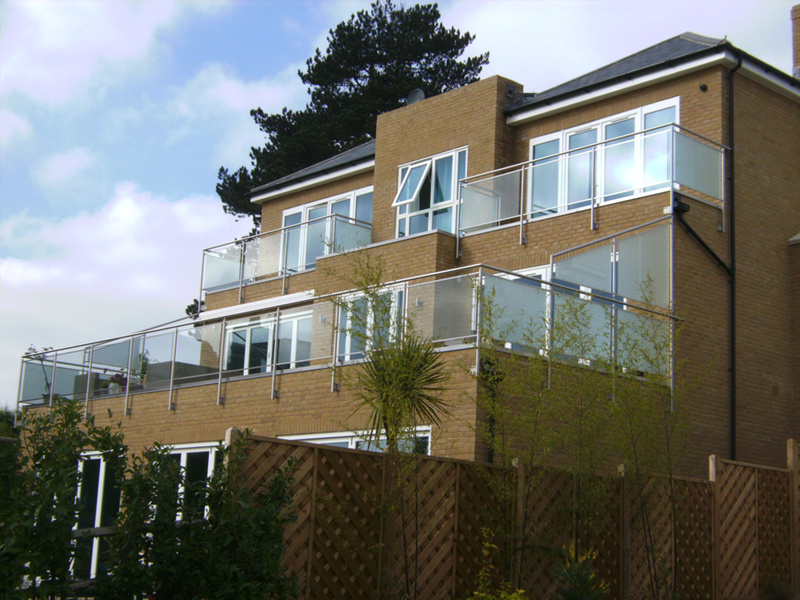 Our Balustrades are made to measure and we can offer advice on all aspects of the build, we are able to provide a complete solution for the customer, from design right through to completion. We can create the final product in a variation of materials and finishes depending upon your needs. 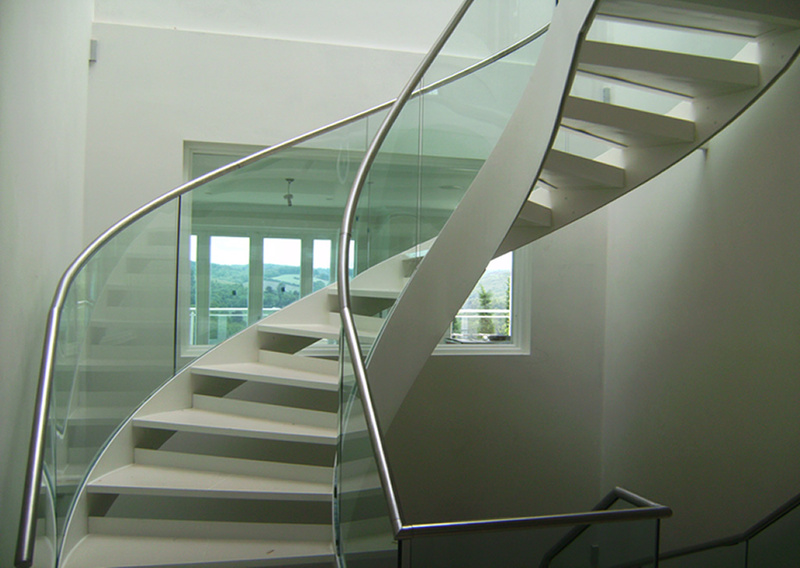 Working alongside other trades we can provide balustrades for glass, metal or wooden finishes. 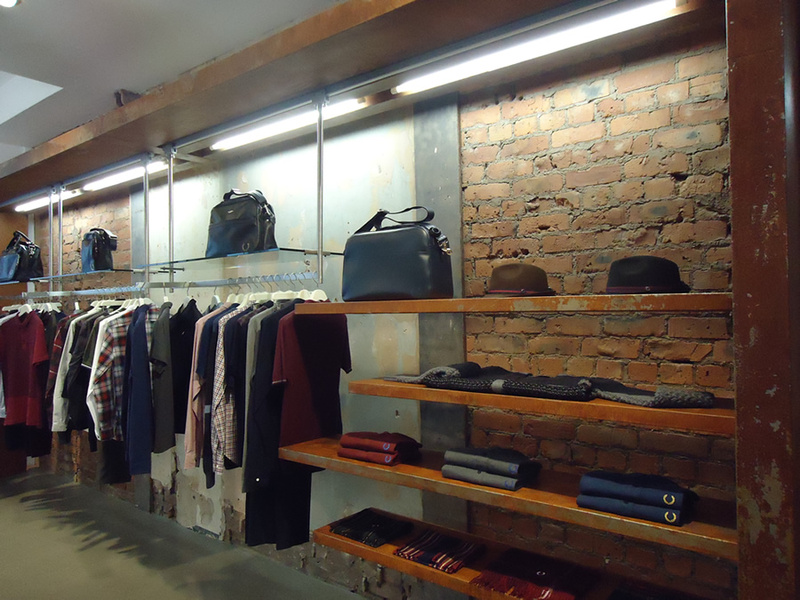 Shop, pub and club fittings/signs are one of our specialities and we have worked with some very high profile customers, both locally and globally to meet their requirements. At Weldtec we can produce Canopies for the home or commercial customer. Varying in materials and finishes we are able to offer a wide range of options for the customer. 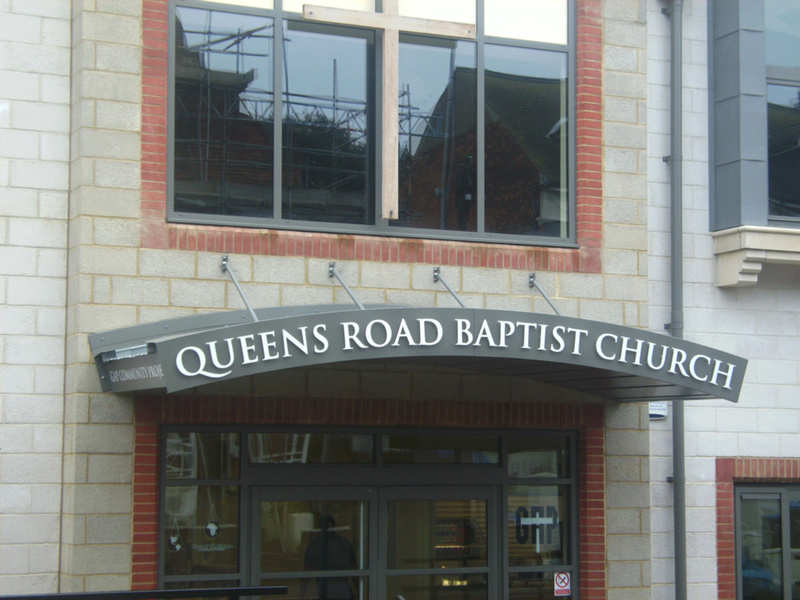 All of our Canopies are of bespoke design and dictated by our clients needs and requirements. Again, we are able to provide a complete solution for the customer, from design right through to completion. At Weldtec we are able to offer any variation of Balconies to suit the customers needs, design requirements and importantly costs. 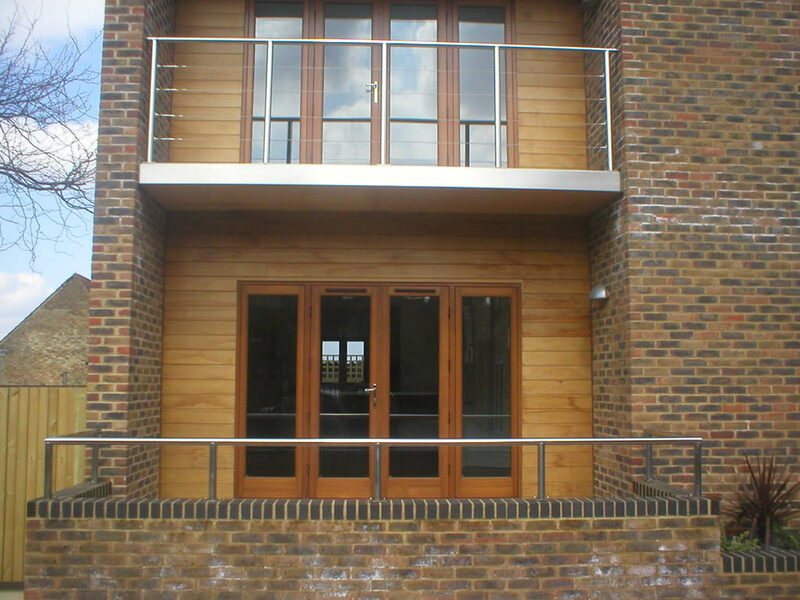 Our Balconies are made to measure and we can offer advice on all aspects of the build, we are able to provide a complete solution for the customer, from design right through to completion. Your staircase is often the focal point for anyone who enters your buildings and a reflection of your personal style. 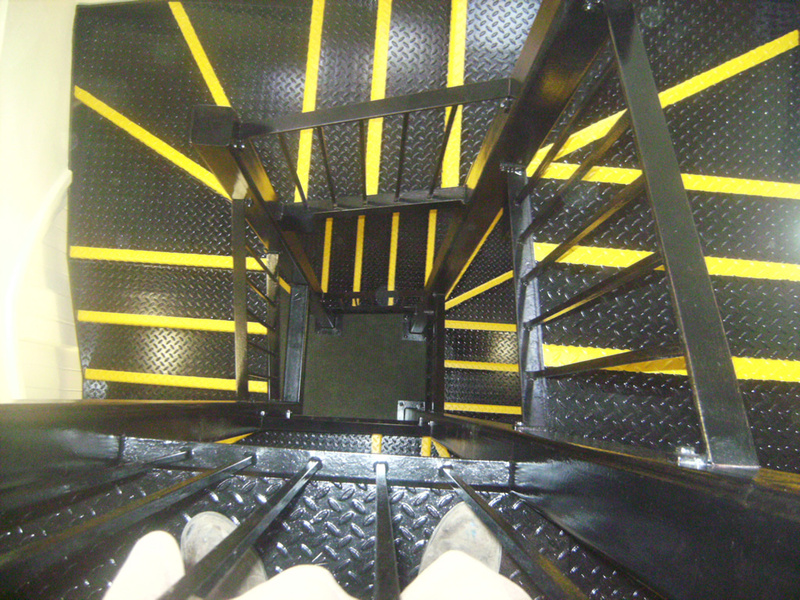 We fabricate and fit staircases to any design and any material ranging from small and large fire escapes to helical and spiral stairs, for both interior and exterior locations. 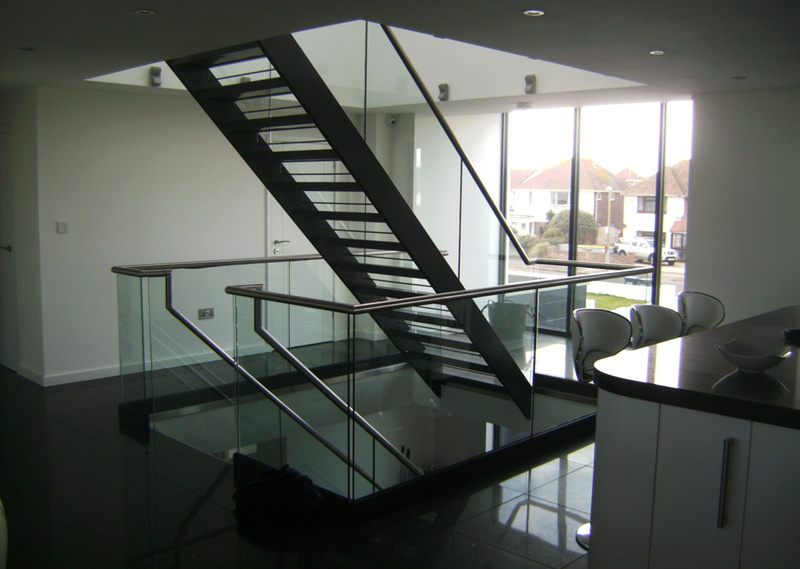 We have a vast knowledge of staircases, from the initial site visit to the finished article we will keep you informed and updated and work with the various trades involved to deliver the job to extremely high standards and in the correct time frame. 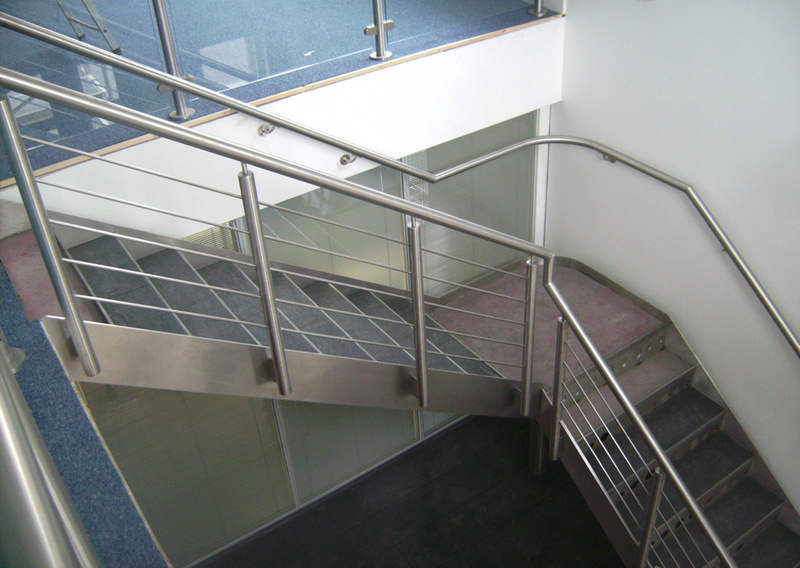 Below are examples of the various staircases, but please take a moment to view our Staircase Portfolio Pages where our full range of works can be viewed in more detail. Despite its simplicity, it is convenient and functional. It is easy to go up and down it, as also to carry things on the next floor. But the presence of one long flight makes this type of staircases limited in height. The usage of staircases with straight flight is feasible only in those cases when we need to join two levels connected by imaginary straight line. Quarter Landing Stairs represent a variety of straight stairs, which also include a landing. But here the landing is needed to change a direction of the flight by 90 degrees and at the same time it serves as a place for rest when moving. The landing may change its position in the flight from its beginning and up to its end. Staircases of this type are more convenient and safe than straight staircases. Due to the presence of the landing the flight is divided into two, thereby reducing quantity of treads in one flight. Half Landing Stairs are also a variety of staircases with straight flights. Just like Quarter Landing Stairs they also have a landing, but here it changes a direction of the flight by 180 degrees already and also serves as a place for rest when moving. The landing divides the staircase into two, thereby reducing quantity of treads in one flight. Half Landing Staircases are very convenient, functional, and safe. Stairs of this type have stair flight resembling a circle or a part of it in its shape. Here just like in Winder Stairs and Arched Stairs the treads are wedge-shaped, but all of them (except for the last one) are uniform-sized. Spiral stairs have a central vertical post constituting the backup abutment for all treads in the flight. Due to their spiral shape such staircases look very effective. Single Winder Stairs are stairs with a turn by 90 degrees. Winder treads may change their position in the flight from its beginning and up to its end. However, it is worth mentioning that the staircases with winder treads located at the beginning of the flight are more convenient than those with winder treads located at the end of the flight. This is because of winder treads located at the beginning of the flight are well within view from below. Double Winder Stairs are stairs with a turn by 180 degrees. They are more compact than Single Winder Stairs. In this type of staircases we can distinguish two varieties: smoother passage of winder treads from turn to turn, and more abrupt passage. Stairs with smoother passage are more convenient but they occupy more space. We have our own trained banks men, forklift drivers and carry IPAF certs for cherry pickers and scissor lift operators. All operatives carry up to date CSCS cards and are trained in all aspects of site fitting. We have our own genie lifts and a good working relationship with a local crane company to ensure all steelwork is delivered safely and securely. Take a moment to view our Fitting & Erecting Portfolio Pages where our full range of works can be viewed in more detail. Metal finishing is used to treat the exterior of a metal product by applying a thin complementary layer to its surface. There are numerous types of metal finishing processes that can be used for a variety of purposes that can we supply at Weldtec. We have our own polishing department and are able to polish stainless steel inside our factory prior to delivery, as well as on site to a very high standard in both satin and mirror finishes. Take a moment to view our Finishing Portfolio Pages where our full range of works can be viewed in more detail. Powder coating applies a decorative finish that is similar to paint, but with greater durability. Powder coating is applied as a free-flowing, dry powder. 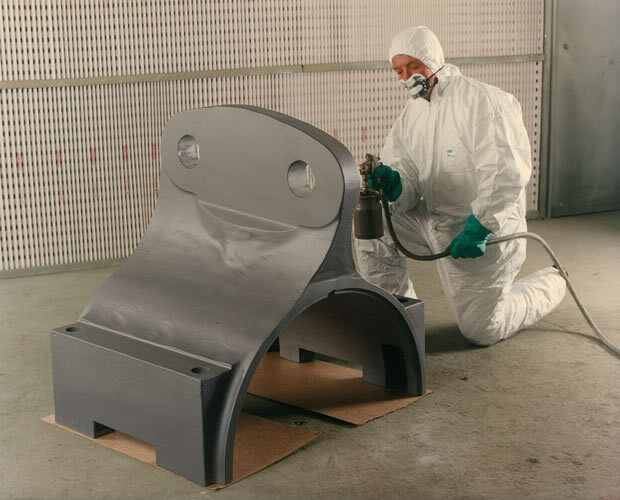 The main difference between a conventional liquid paint and a powder coating is that the powder coating does not require a solvent to keep the binder and filler parts in a liquid suspension form and is usually used to create a hard finish that is tougher than conventional paint. The coating is typically applied electrostatically and is then cured under heat to allow it to flow and form a “skin”. The powder may be a thermoplastic or a thermoset polymer. 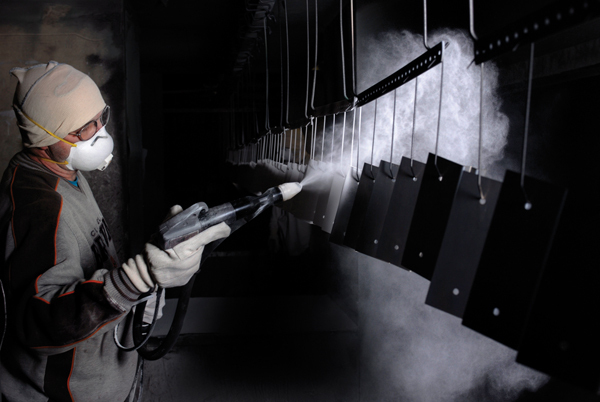 A textured powder-coating machine is also highly effective in removing surface defects. 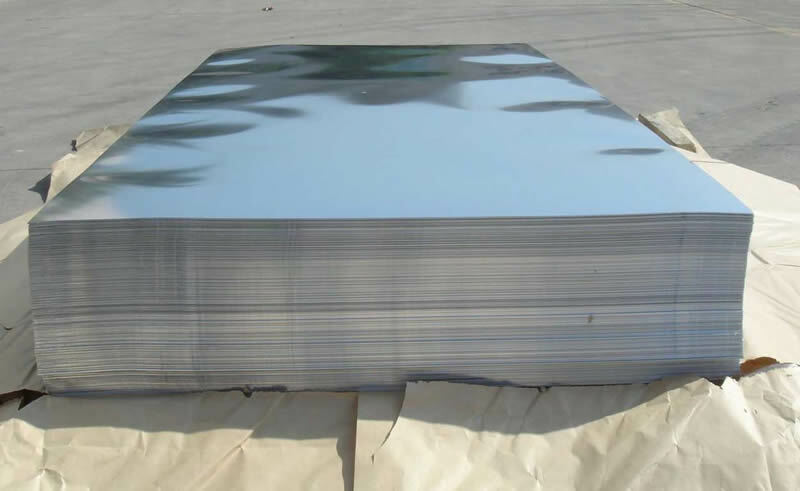 Galvanised steel is steel that has been coated with zinc in order to prevent rusting / corrosion. 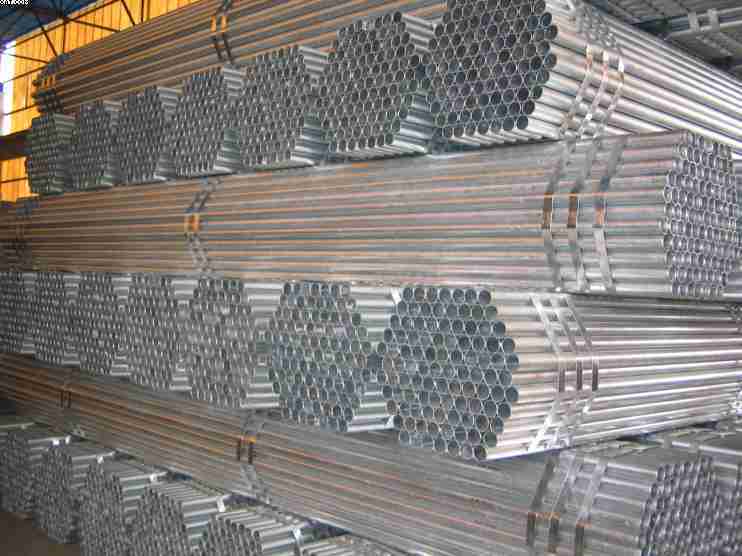 Sometimes the galvanising process is referred to as hot dip galvanising. The zinc forms a barrier against corrosion in that the steel underneath does not come into contact with water / moisture in the air. The hot dipping process applies quite a think layer of zinc to the steel by passing the steel through a molten bath of zinc. The temperature of the zinc is usually in the region of 460 degrees centigrade. The zinc forms a bond with the steel by forming an iron-zinc alloy. The zinc also forms a zinc oxide when it comes in contact with the air which also helps prevent corrosion. 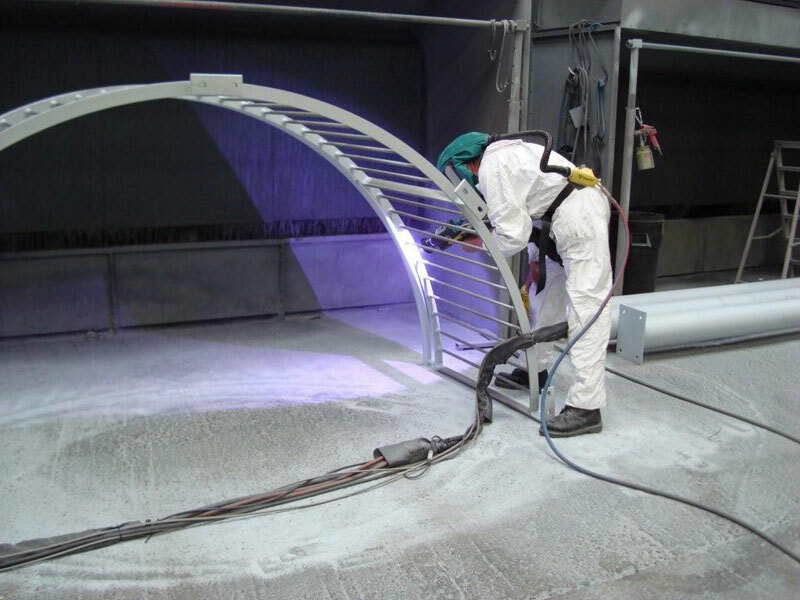 Hot Zinc Spraying is an alternative to the hot dipped galvanizing process. Like galvanizing, Thermal Sprayed Zinc also provides a cathodic protection system and is replacing hot dipped galvanizing in many applications for reasons of effectiveness and cost. Thermal spray coatings are widely used in preventing corrosion of many materials. This method is usually used to protect Iron. This process is easily adapted to production environments and is especially suited to complicated surfaces found in grooved couplings and fittings. Paint is the most commonly used material to protect steel. Paint systems for steel structures have developed over the years to comply with industrial environmental legislation and in response to demands from bridge and building owners for improved durability performance. Previous five and six coat systems have been replaced by typically three coat alternatives, and the latest formulations have focussed on application in even fewer numbers of coats, but with increasing individual film thickness. Polishing is often used to enhance the looks of an item, prevent contamination of instruments, remove oxidation, create a reflective surface, or prevent corrosion in pipes. Both grinding and polishing involve the deliberate removal of metal from the surface using an abrasive. The resulting surface will have some directional marks, partially dependent on the grit size of abrasive used.